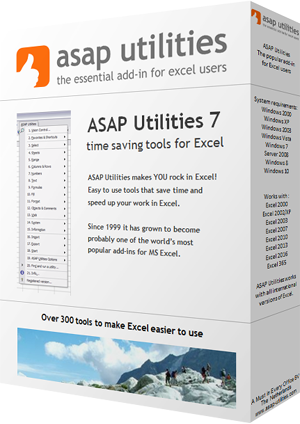 This utility removes all unused styles from every worksheet in your workbook. In most of the times this fixes the problems when you get the message "Too Many Different Cell Formats" in Excel. You receive a "Too many different cell formats" error message in Excel. This problem occurs when the workbook contains more than approximately 4000 different combinations of cell formats. A combination is defined as a unique set of formatting elements that are applied to a cell. A combination includes all font formatting (for example: typeface, font size, italic, bold, and underline), borders (for example: location, weight, and color), cell patterns, number formatting, alignment, and cell protection.